Revolution Slider Error: Slider with alias latest-ff-slider2 not found. 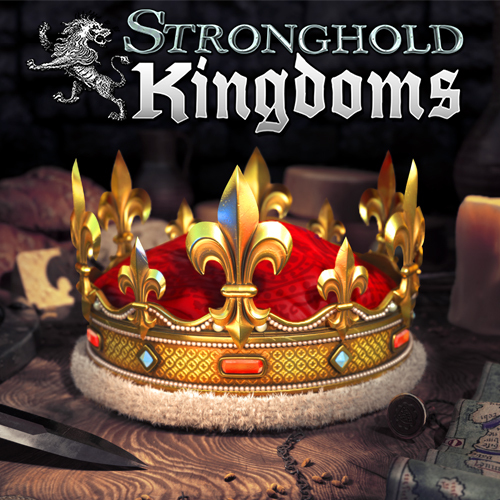 Live the life of a medieval lord online in Stronghold Kingdoms, the world’s first persistent Castle MMO. Farm peacefully, engage in political mind games or lay siege to sworn enemies. 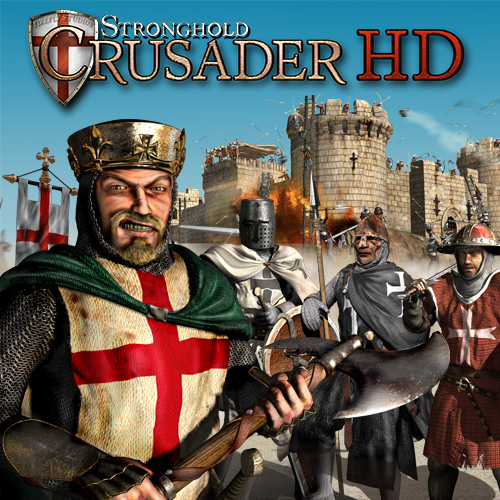 Stronghold Crusader HD throws you into historic battles and castle sieges from the Crusades with fiendish AI opponents, new units, 4 historical campaigns and over 100 unique skirmish missions. Tax, torture or treat your peasants! Rehabilitate criminals or sentence them to death? 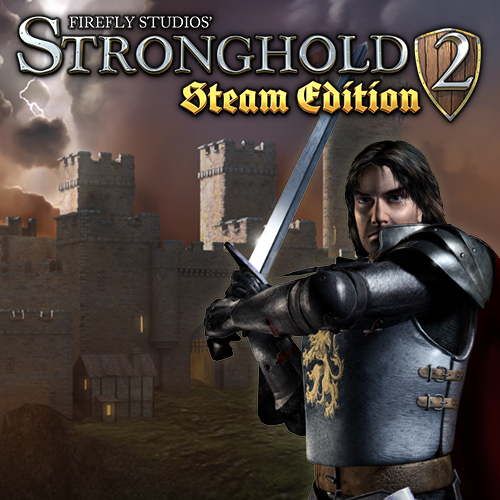 Decide as you joust over a lavish banquet, all while under siege from the warmongering Lord Barclay.